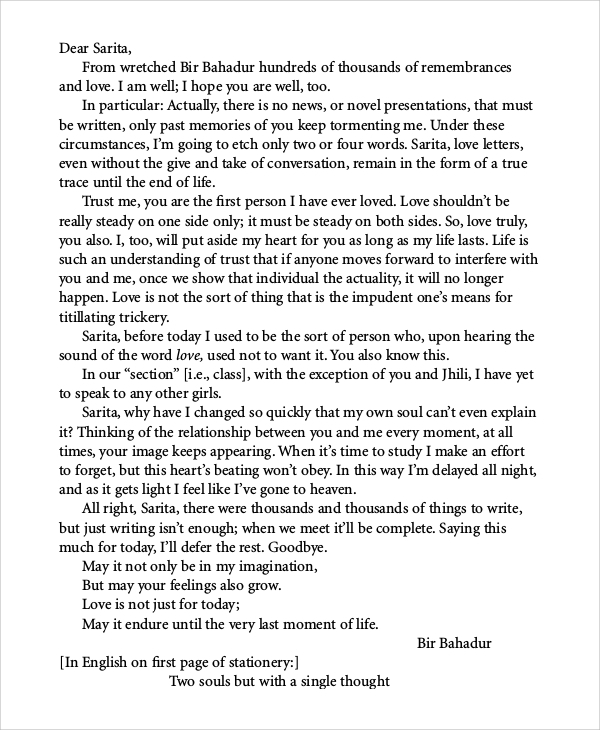 After making a mistake either intentionally or unintentionally, crafting an Apology Letters is highly recommendable because it ensures that the relationship is not ruined by the wrong did. Sometimes, the mistake may be in business and it may lead to financial losses but by writing an apology letter to accept the mistake and apologize for it to those you have wrong may make you earn your trust back. On this particular post, we have discussed various types of sincere apology letters. Sometimes we make mistakes while carrying out business activities. These mistakes often lead to losses of both clients and money. An apology letter is needed to avoid facing the repercussions of our mistakes. 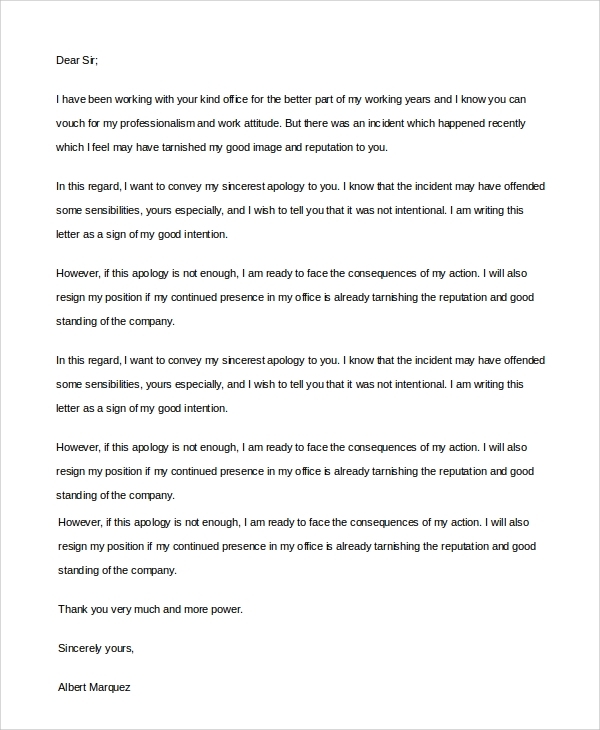 An apology letter helps us not to lose the customers even though it cannot help to recover the money lost. It can help us prevent losing more in the future. When it comes to the matters of love, writing an apology letter to your partner is the best thing you can ever do after making a mistake. This is because it shows your love and respect for them. There are samples of sincere apology love letters available on our site which will guide you through the process of writing a sincere letter of apology to your loved one. Sometimes it gets hard to maintain a friendship; some activities we do may sometimes make our friends unhappy, and the only way to avoid losing them is by apologizing. 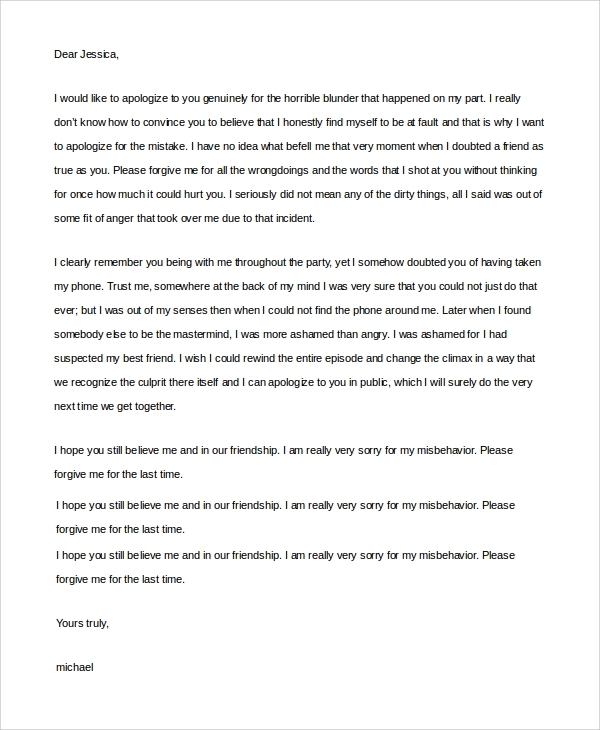 Writing an apology letter to your friends shows you care for them. 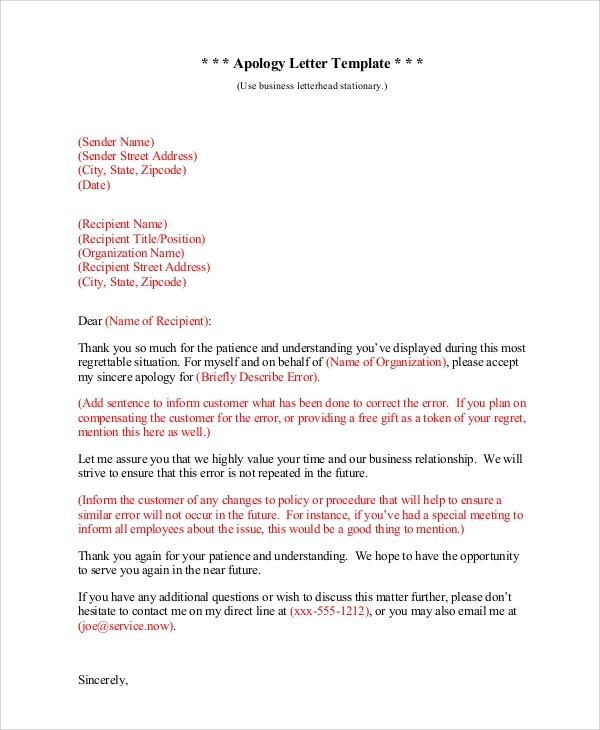 Why is an Apology Letter Needed? Through writing, it is easy to express your feelings towards someone and show them that you are sorry for the wrong you have done to them. An apology letter can be written even when you have not done something wrong, but someone else did it, to avoid ruining your reputation. 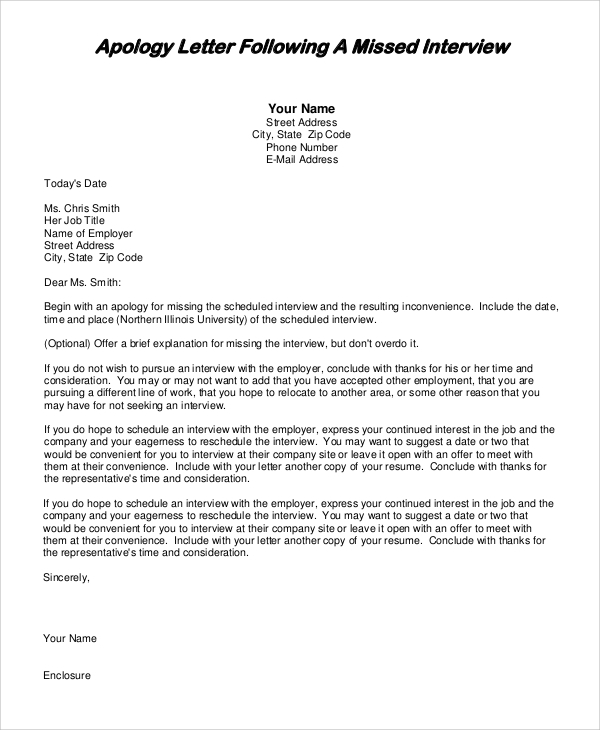 When is an Apology Letter Needed? An apology letter is needed immediately after you have wronged a person, even if they have not realized that you have wronged them. 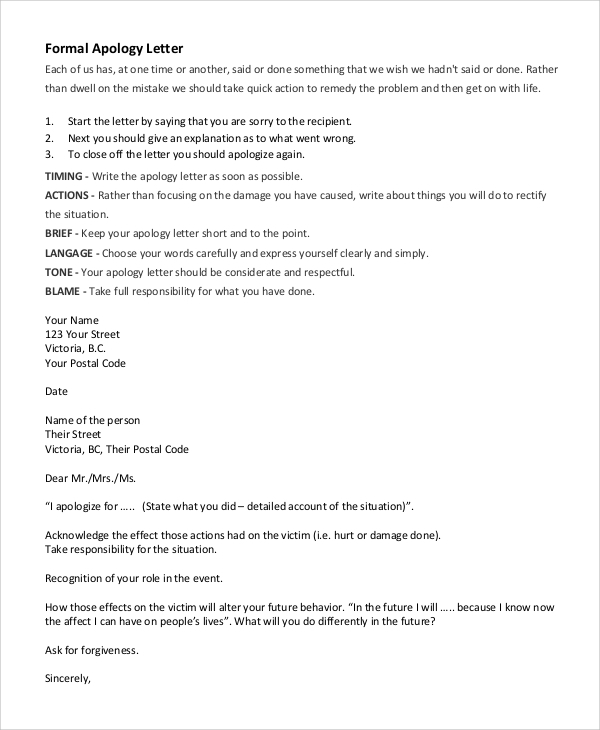 Crafting the apology letter is still encouraged as the chances of the apology letter to be effective are very high. The perfect time of writing an apology letter is as soon as you can. If you are not familiar with writing one, you can use templates and samples available on the internet and customize them.